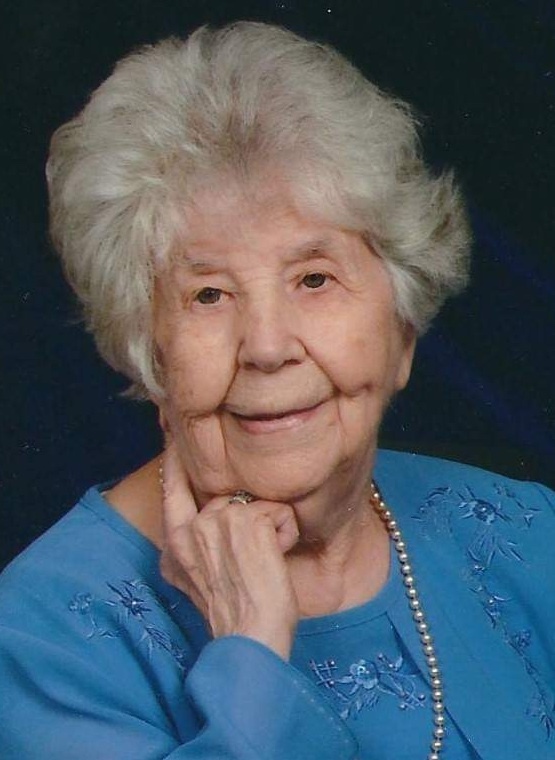 E. Joanne Markley, 94, went home to be with her Lord in her home in Van Wert Monday evening April 1, 2019. She was born Elnora Joanne Runyon to the late Henry Lawrence and Jessie Mabel (Powell) Runyon on July 16, 1924 in Middle Point, Ohio. On June 5, 1954 in Middle Point she married Carl E. Markley. He preceded her in death on June 24, 1997. Joanne was a graduate of Middle Point High School in 1943 and graduated from Frederick Beauty School in Lima, Ohio. During Joanne's life she worked at Central Insurance in Van Wert, owned and operated her own beauty shop and worked at Brookside Restaurant. She was also a devoted homemaker and helped manage and operate Markley Greenhouse in Middle Point. She was a member of First Baptist Church of Van Wert. She leaves a legacy of faith, grace, love and ever present gratitude. She is survived by her six children, Christine (Gary) lanucilli of Coldwater, Michigan, Brenda (Michael) Kipp of Collinsville, Illinois, Joyce Markley of Wichita, Kansas, John (Kathy) Markley of Findlay, Ohio, Diana Markley of Van Wert, and Barbara (Nate) Liskai of Woodville, Ohio; grandchildren, Brian Thomas, Dara (John) Bennett, Charity Kipp, Daniel (Christie) Kipp, Brianna (Matt) DiMaiolo, John "JJ" Markley, Courtney Markley, Stephen Markley, Ruthie Markley, Seth Liskai, Natalie Liskai, Leah Liskai, and Alexandra Liskai; 8 great-grandchildren with one on the way; and many loving nieces and nephews. In addition to her parents and husband, Joanne was preceded in death by 2 brothers and 6 sisters. Funeral services will be held at 10:00 AM on Saturday, April 6, 2019 at First Baptist Church, Van Wert, Ohio. Burial will immediately follow in Ridge Cemetery, Middle Point, Ohio. Visitation will be from 2:00-7:00 PM on Friday, April 5, 2019 at First Baptist Church in Van Wert and one hour prior to services Saturday at the church. 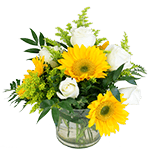 Alspach-Gearhart Funeral Home & Crematory is handling the services. Online condolences may be expressed at www.alsapchgearhart.com.